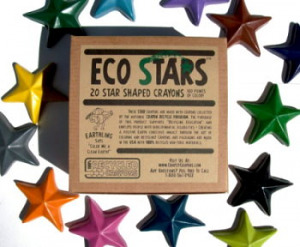 These eco-friendly pencils have a twist! Recycled newspaper is rolled tightly around a graphite core and then infused with gourmet scents. 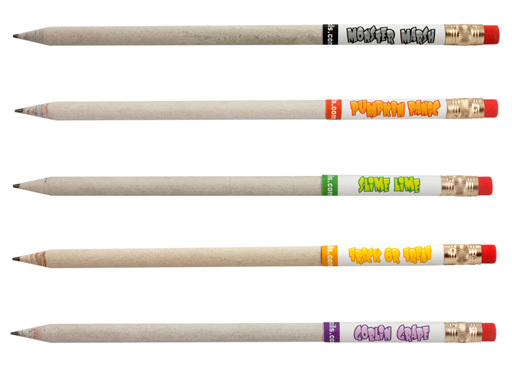 They can be sharpened just like regular pencils and are topped with a biodegradable eraser. 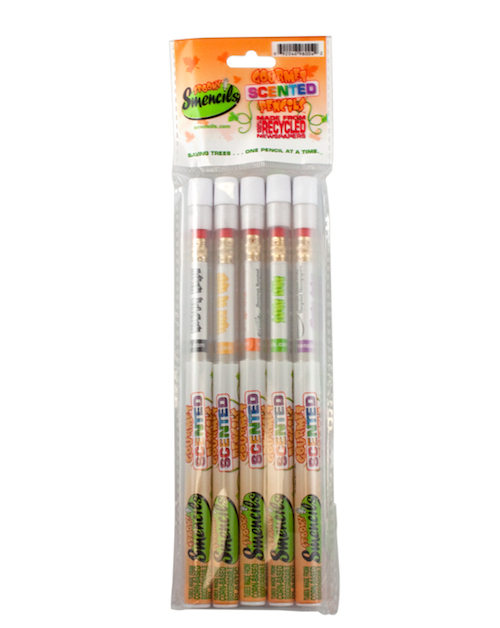 Each pencil has it's on corn based biodegradable freshness tube to ensure your pencil arrives fully scented. 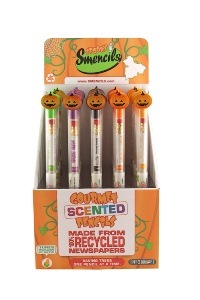 These pencils make perfect Halloween party favors and all kids would love to get one in thier Trick or Treat bag! Pencils are made from recycled newspaper and a biodegradable rubber compound. For this reason, they are a better choice then traditional wood and rubber pencils. All scents are hypoallergenic and non-toxic. Graphite cores are #2.